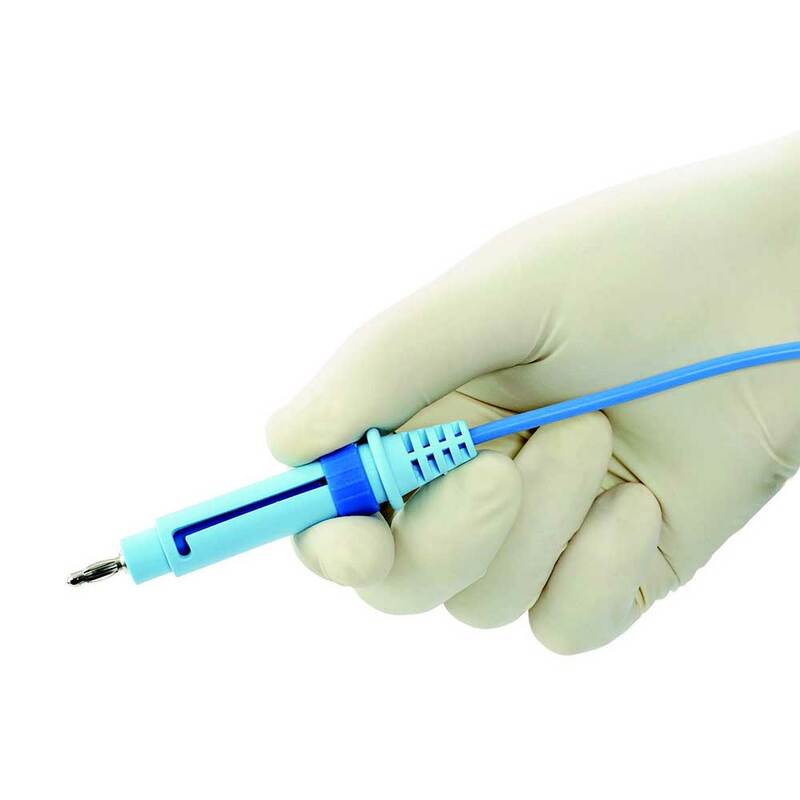 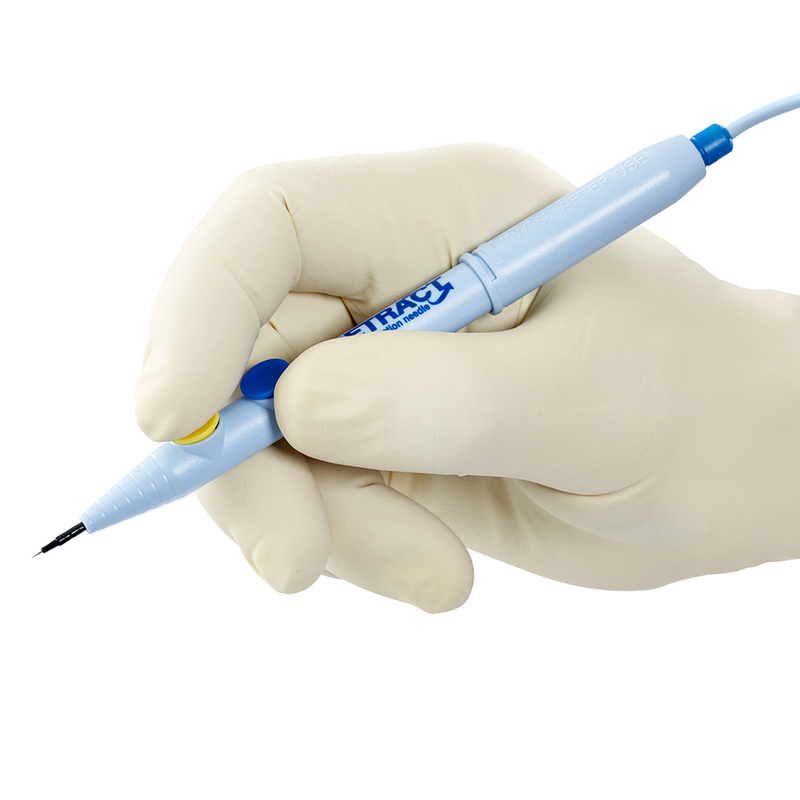 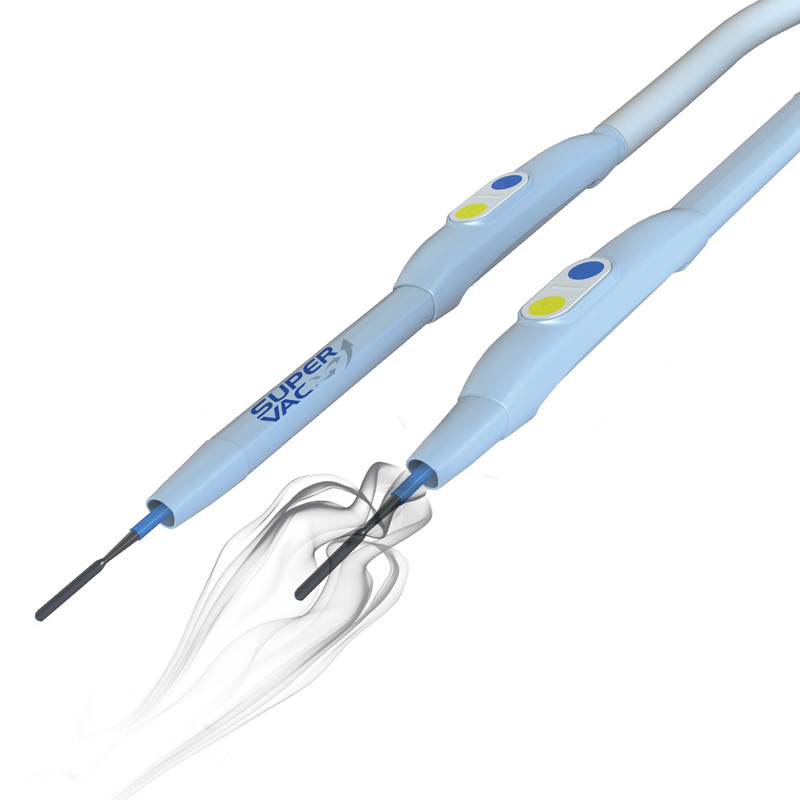 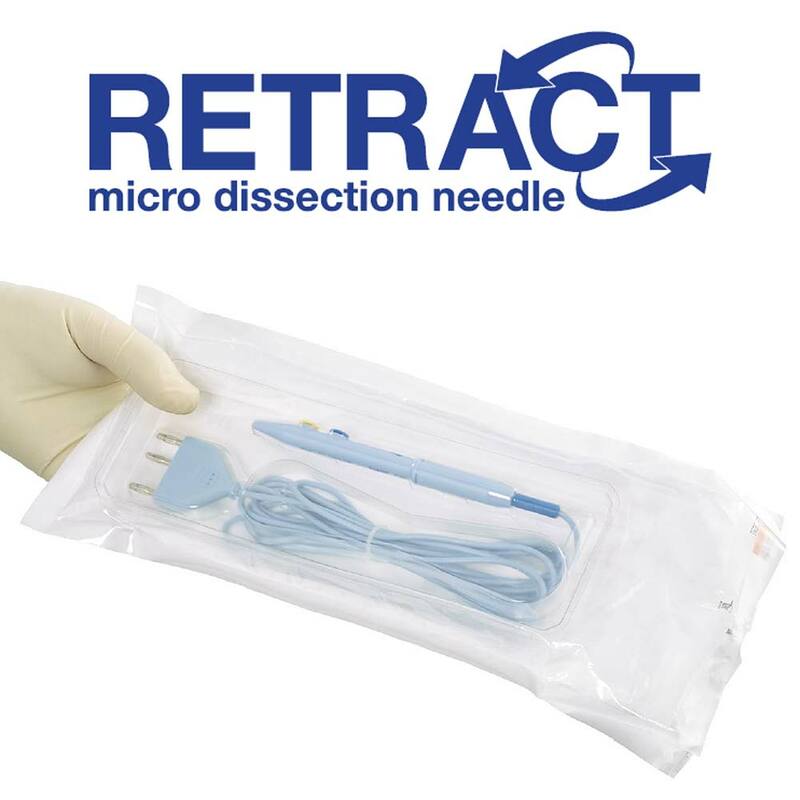 The Retract Micro dissection needle is a monoplolar handswitch that incorporates a tungsten needle electrode that can be extended and retracted. 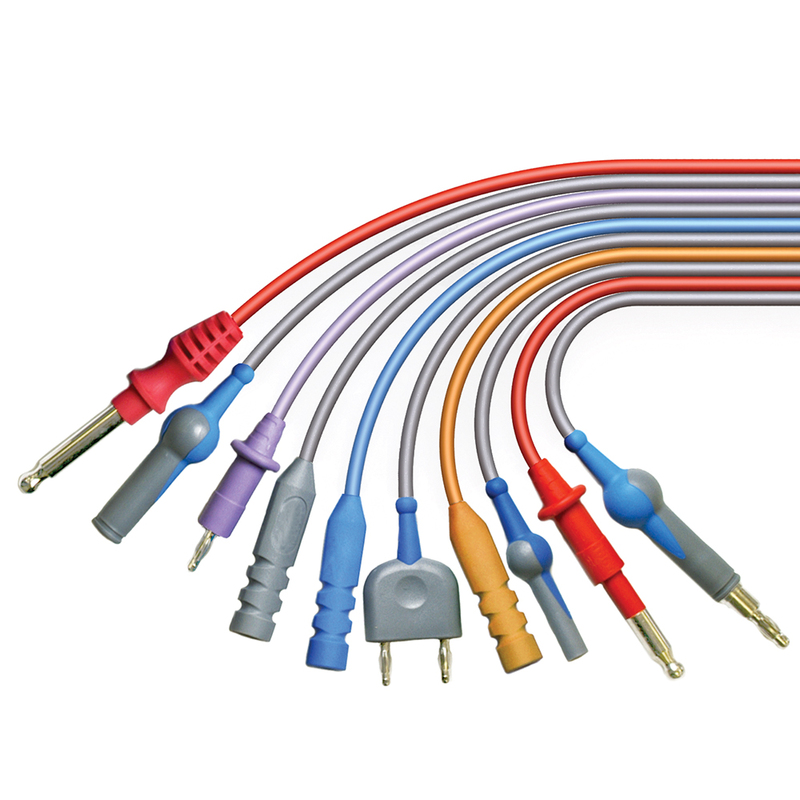 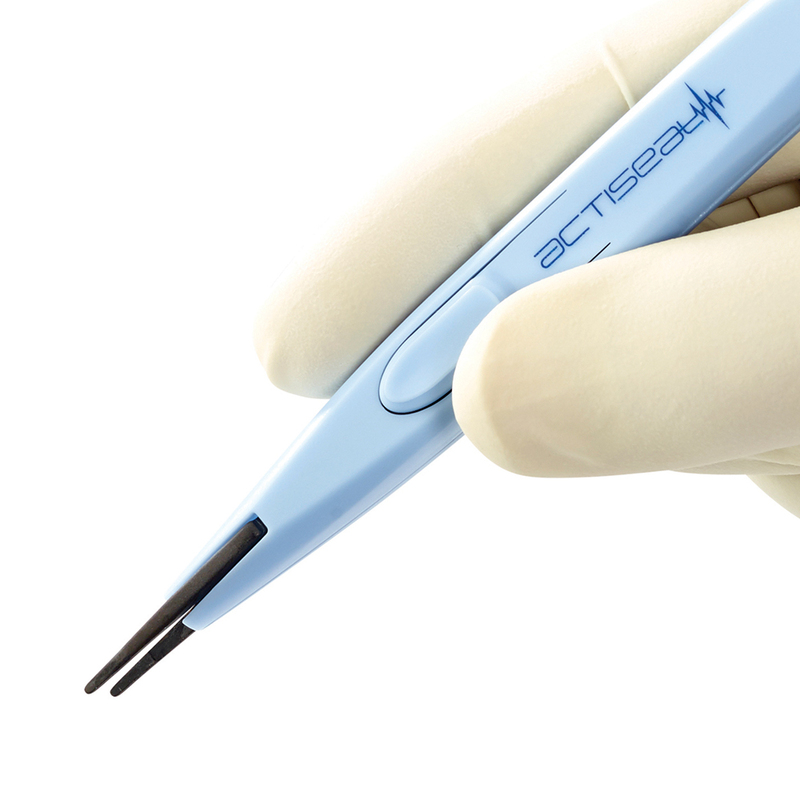 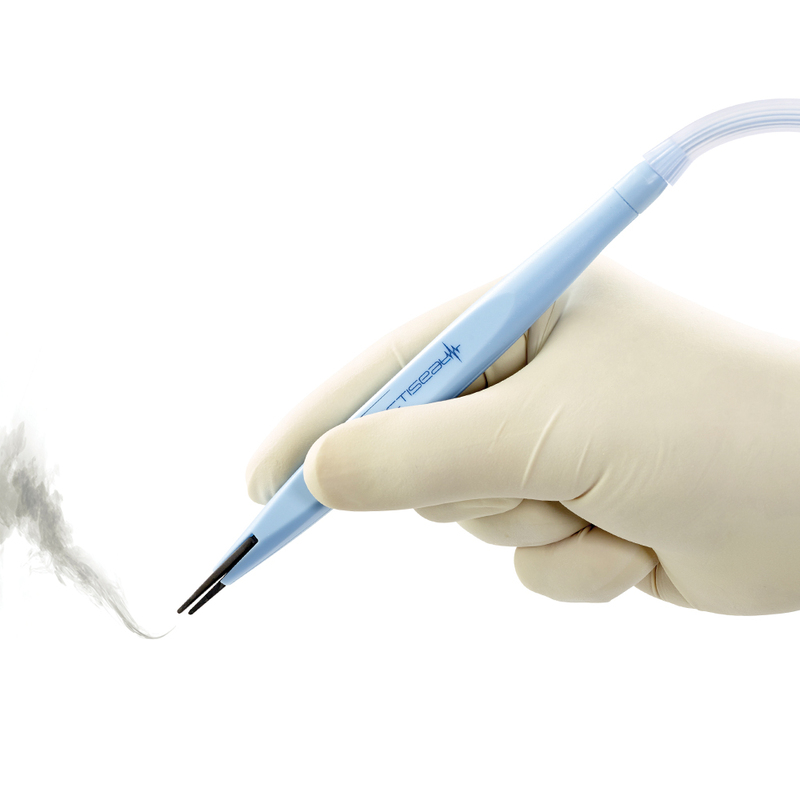 Retract offers the surgeon a far higher degree of accuracy and control in microsurgery. 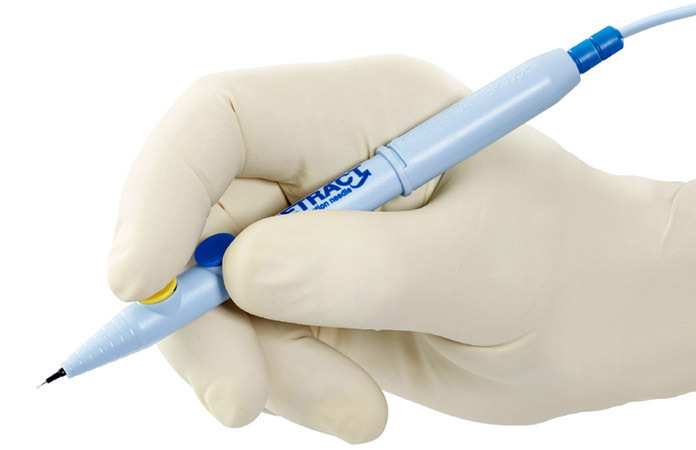 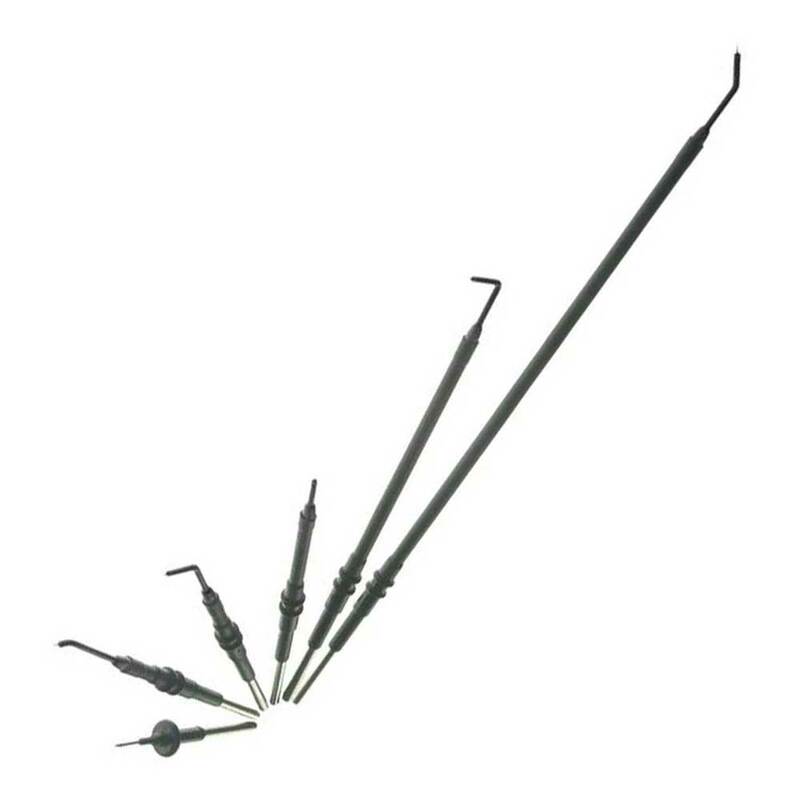 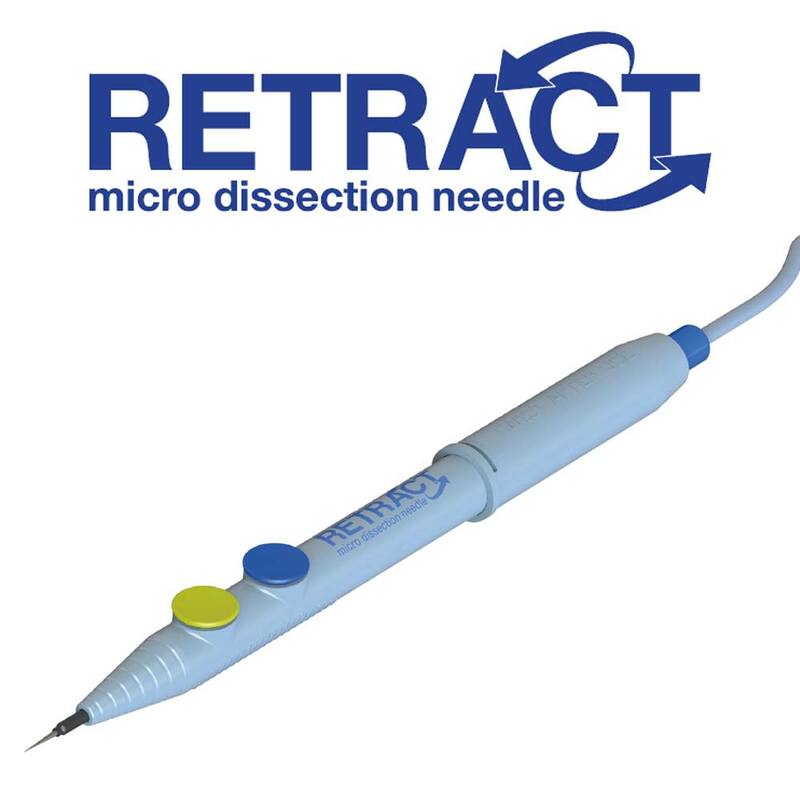 Retract greatly reduces the risk of needle stick/ sharps injuries. 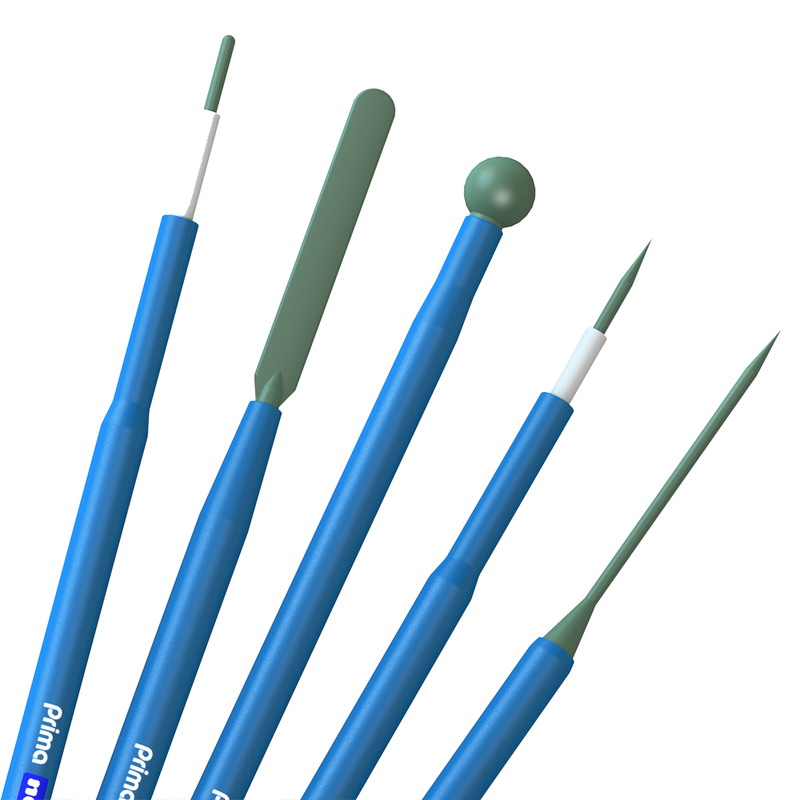 Needlestick injuries eliminated- the needle lives in the handle !